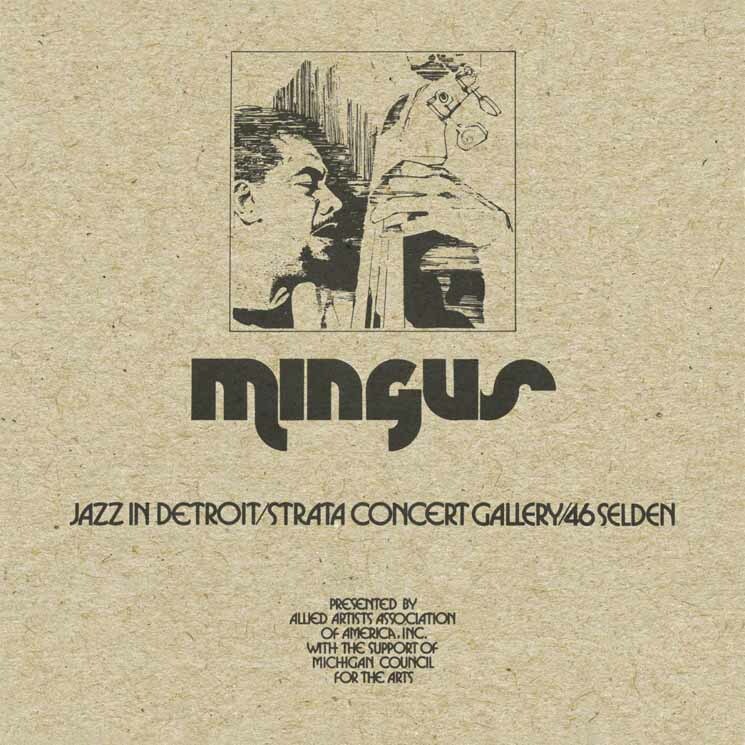 Credit DJ Amir Abdullah with unearthing what for most of us would be the discovery of a lifetime: Five two-track master tapes featuring the Charles Mingus Quintet performing live in 1973 at Detroit's Strata Concert Gallery. For Abdullah, a DJ, curator and significant figure in hip-hop history in his own right, it's just another day at the office. These 11 live performances have been packaged on a sparkling five-LP/CD collection stretching some four-and-a-half hours. We also get an extensive interview and a bit of colour commentary from WDET FM's Bud Spangler. Surrounding Mingus's authoritative bass were Joe Gardner on trumpet, Don Pullen on piano, John Stubblefield on tenor saxophone and Roy Brooks on drums. It was Brooks's widow Hermine who had the tapes in her basement before Abdullah visited. The Stubblefield contribution is noteworthy. He was a member of the quintet for just five months; these are the only tapes we have of him performing live with the band. Recorded almost exactly six years before his passing, this is a mature, accomplished Mingus still at the top of his game. Remarkably, you could have landed an advanced ticket back in the day for $4 (adjusted for inflation, that's a little more than $23 now). It was $5 at the door. The Strata was hopping that week. The performances are all serious, lengthy efforts. Mingus and company had something to say with each track, and every one of them was on point. The early 1970s was an important time in American music — particularly black music. Jazz, soul, funk, even a few pop artists were producing important work that continues to resonate nearly half-a-century later. They fed off one another in a giant loop of social commentary and musical innovation that we now recognize as the blueprint of hip-hop.